March Madness 3 Day Weekend: VOV Fest (Hot Springs), Fayetteville & Tulsa | Schwervon! Three shows for this coming weekend. 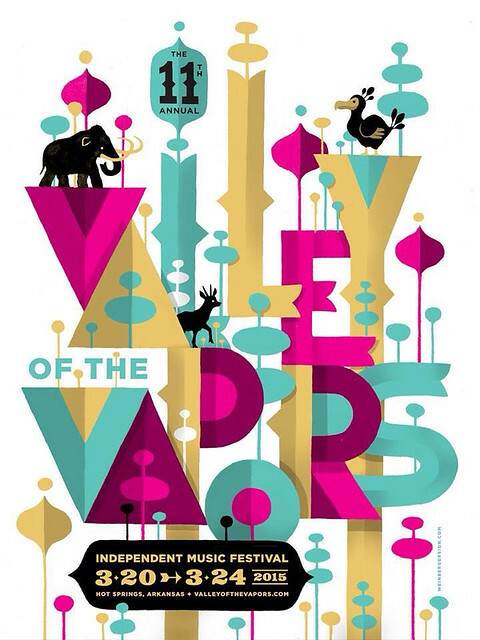 Happy to be returning to the VOV Fest on Friday. Excited to check out our old NY Antifolk Scene pal Shilpa Ray. It’s been a while. Also got a chance to play a local KC show with Jamaican Queens last weekend so we’re looking forward to re-witnessing their enormous sound on a larger stage as well. This entry was posted in Uncategorized and tagged AR, Fred Thomas, Hot Springs, JR's Lightbulb, schwervon live, Shilpa Ray, Soundpony, The Daddyo's, Valley Of The Vapors. Bookmark the permalink.